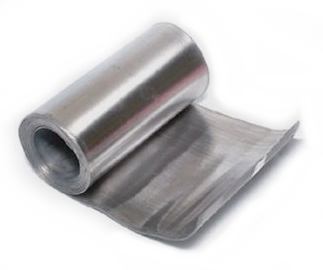 PRODUCT: 4 X 25' Roll of Lead Sheet, 2.5 lbs./SqFt, 246-250 LB. Roll. Price/Roll. * Truck shipment (use UPS Freight or FreightQuote.